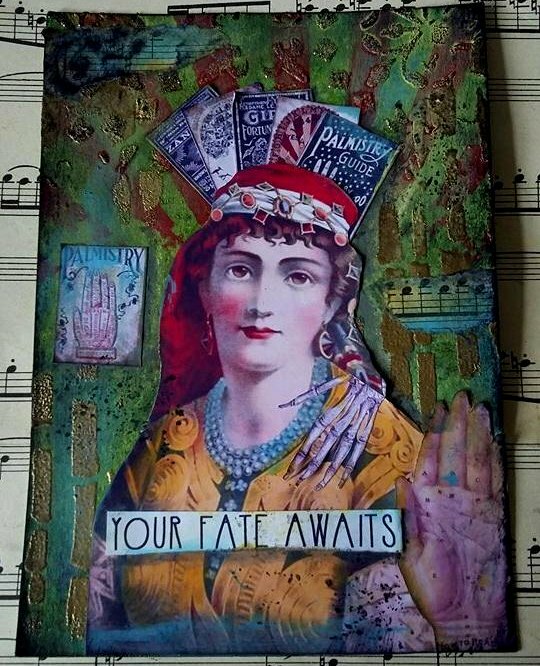 Mandy Chilvers (of the Design Team) has created this great piece using one of the gypsy ladies, and I wanted to share it! 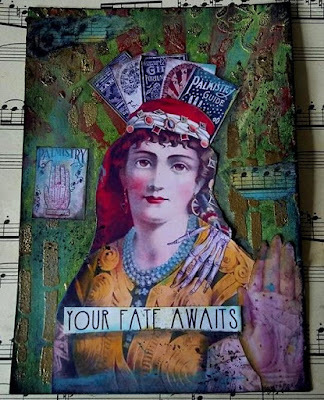 Mandy also sent me a beautiful piece for the May challenge... the theme is Mothers and Sisters... so stay tuned for this and more inspiration from the Design Team, to get you started on this month's challenge theme! Mandy has skills! love this! Mothers and Sisters, Just One More Week!